Serving Westchester and the surrounding area with over 29 years of experience. Never worry about your security again once you choose the quality lock repair services at Action Lock & Door. We have the expertise, experience, and professionalism to provide everything you need in residential and commercial gates & bars install and garage door installation to keep you, your loved ones and possessions safe and secure. Get the peace of mind in Westchester, NY, when we install your high-quality entrance doors, storm doors and more. Whether a storm, vandalism or the faulty work of others have left you in need of repairs in Westchester, NY, we are more than happy to oblige. Our talented, courteous professionals can be at your home or workplace quickly to complete your garage door repair or commercial door repair. In fact, we’re available 24/7 to help you out in a jam. We’re more than just installers; we take the time to make sure all your needs are met, whether it’s servicing safes to keep your valuables protected or installing radiator enclosures to keep the entire family safe, we get the job done right. Since we know there are many choices out there, we make sure to exceed expectations with our quality work and unbeatable prices to be your first choice. Our main goal is providing our clients with the level of service they deserve. Are you dealing with garage door repair issues? Action Lock & Door Co. can help! Entry doors looking a bit worn? Call us today! Looking for a company to perform gates & bars install services? Action Lock & Door Co. is here to help. 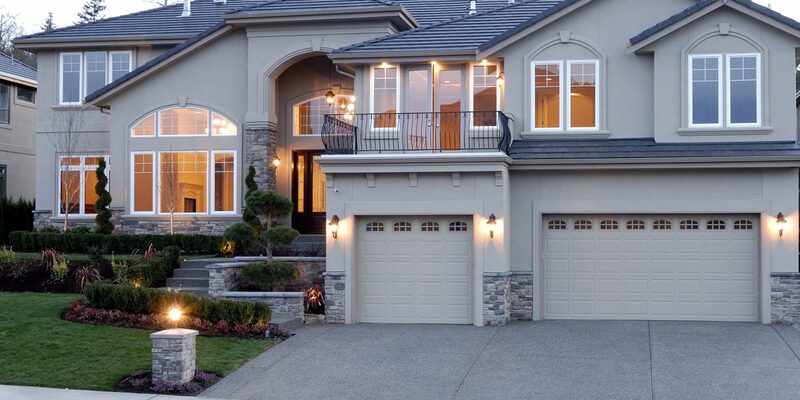 One of the most important parts of any home is the garage door. Whether you need repairs or a garage door installation, we can get this work done in a timely manner. We understand how important your home’s security is, which is why we work hard to address any garage door issues you have in a hurry. 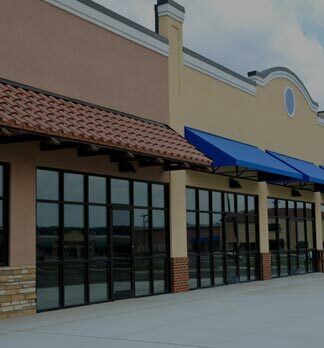 Whether you are a home or commercial building owner, having functional entrance doors is a must. For years, our company has performed residential and commercial door repair for clients all over Westchester, NY, and the surrounding areas. We can help you select the right doors and get them installed without having to lift a finger. Our well-trained technicians can also perform lock repair services, as well as address any problems you have with the safes in your business. Whenever you need us, day or night, rain or shine, don’t hesitate to give us a call today at 914-237-5824 to see how quickly we spring into action. 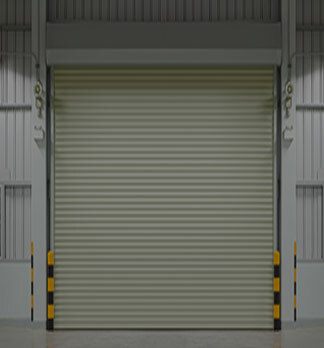 Are you looking for garage doors and operators? Do you need someone to complete your gates & bars installation? Or is there a problem with your entrance doors? If the answer to any of those questions is yes, you have come to the right place. Action Lock & Door is a leading garage door installation and repair company in Westchester, NY. We perform all sorts of locks installation and repair and have provided our services to New York residents for more than 29 years. ARE YOU IN A JAM? Do you need emergency services for your auto, home or business? Call Action Lock & Door for rapid professional service. 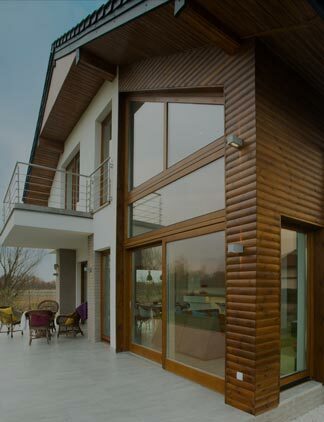 Why Choose Action Lock & Door Services in Westchester, NY? radiator enclosures, lock & key sets or any type of safes, we have you covered. There are times when you experience issues at the worst possible time of the day. You need help urgently and are looking for someone to call in Westchester, NY. 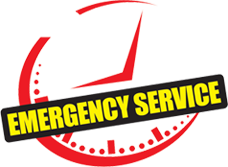 We offer 24-hour emergency service! Our technicians will be on their way as soon as you give us a call. Whether it is your auto, home or business, we will come to you and make sure all of your worries are resolved.